We have everything you need to help your business run and grow! Your one-stop shop for everything business related. 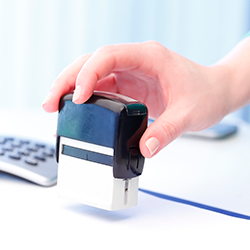 Printing Solutions can help you with all your envelope needs for business and personal. 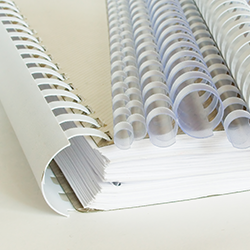 We have many different paper options and sizes. 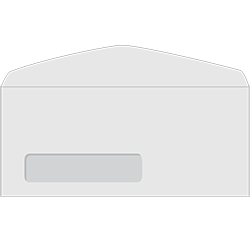 From standard #10 envelopes and invitation envelopes to banking envelopes, we can do it all. 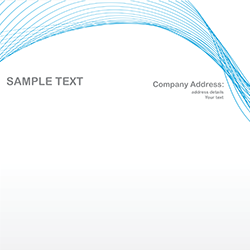 Make your business stand out with custom letterhead. Printing Solutions can help you with all of your letterhead needs. We have many different paper and print options that can give your company a professional look and feel! At Printing Solutions we have the ability to produce a large variety of pads. 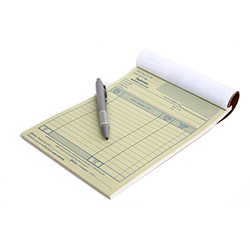 From custom notepads for your clients and customers to custom printed legal pads for your company, we have the solution for your pad printing needs. We have all types of stamps from rubber stamps with wood handles to plastic self-inking stamps. You can choose from different sizes and ink colors.